IIFL Asset Management Ltd has achieved the final close of its $216-million (Rs 1,400 crore) IIFL Special Opportunities Fund 2, which will primarily invest in companies before or at the time of their initial public offerings. “The fund seeks to generate long-term capital appreciation through investments in equity and equity-related instruments of to-be-listed companies,” the company said in a statement. In May, IIFL had marked the close of its first fund at $250 million. IIFL Special Opportunities Fund will also be investing in private companies that are about to float a public offer. According to Amit Shah, the CEO of IIFL Asset Management Business, the huge success of the first fund prompted the firm to launch the second fund and the investor appetite for it was ‘overwhelming’ in part because of a healthy IPO pipeline and the difficulty investors have in finding IPO-bound companies to put their money in. As per the norms by capital markets regulator Securities and Exchange Board of India, the second fund will also be categorised as a category II alternative investment fund. Category II funds include private equity funds. 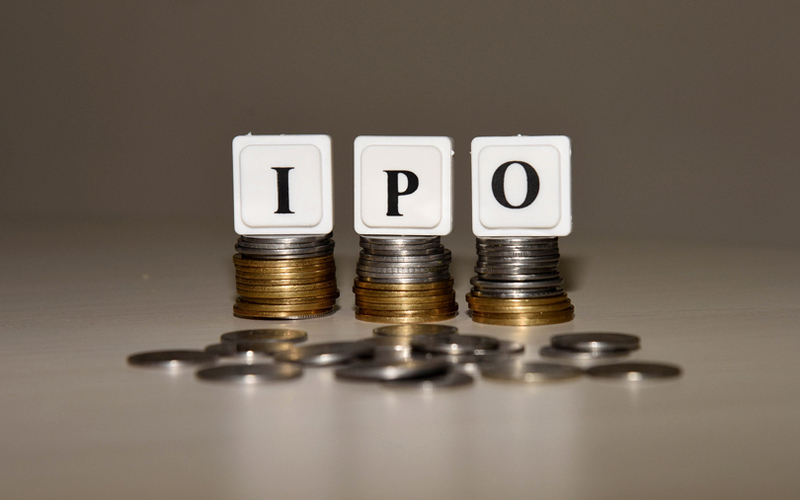 The IPO segment has thrown up a lot of opportunities in the past few months, Prashasta Seth, CIO, IIFL Asset Management Business, said in the press statement. In May, Seth had told VCCircle that companies are less expensive to invest in before their IPOs. The bulk of the money would be deployed in pre-IPO situations, although the fund might also invest in companies at the time of the IPO, he had added.